Thank you for taking the time to help us improve our resources for future use! To share your feedback, just click on the name of the resource(s) you used to take a brief survey. 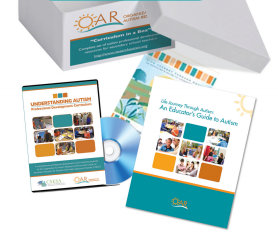 OAR greatly values your feedback as we strive to meet the needs of the autism community.